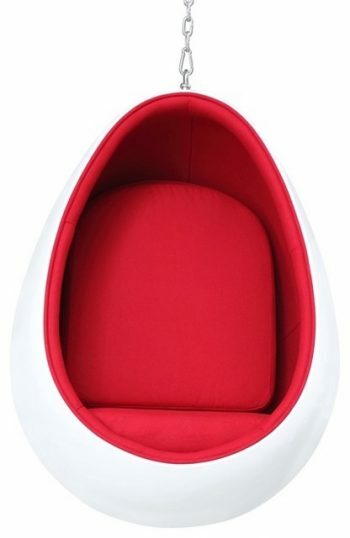 Measuring 4 ft 3 in width and 5 ft 2 in height, this compact product is great for lazing around, reading, sitting and even sleeping! Choose a favorite spot in your home, and you’re all set for an afternoon siesta. 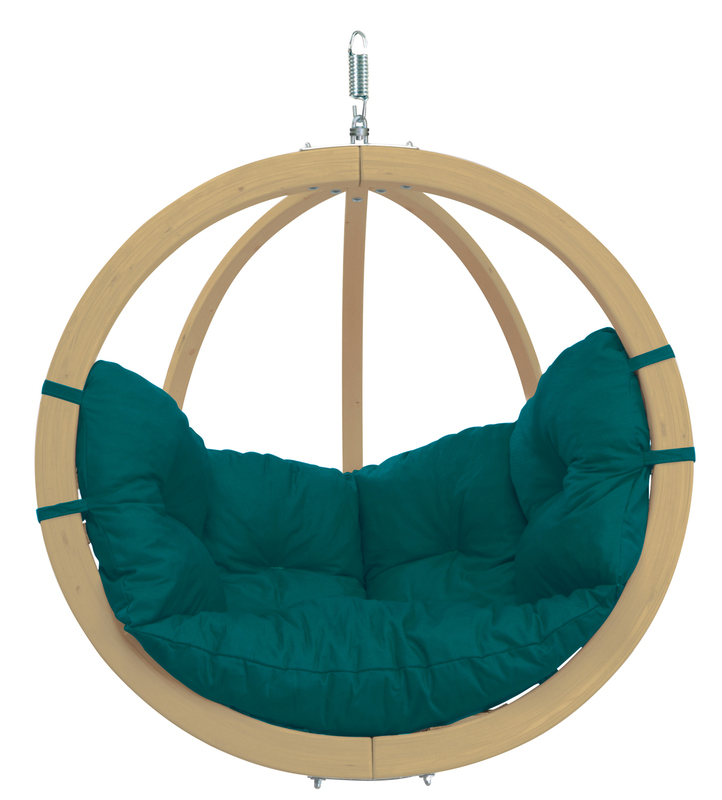 Ideal for children as well as adults, this hammock chair has the weight capacity to support anyone up to 240 lbs. 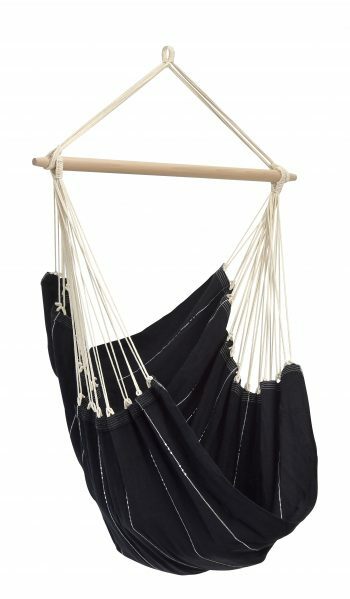 Crafted from authentic recycled fibers, the Brazil hammock chair is a blend of 85% recycled cotton and 15% polyester, much like your favorite pair of jeans. The fiber feels very soft against your skin. Moreover, these hammocks are hand-woven, so the detailing on them is quite impressive. 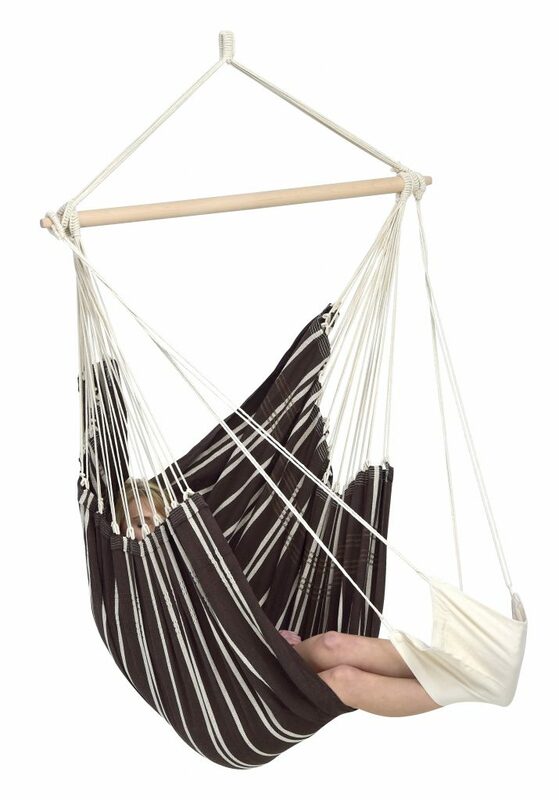 The weaves are tight enough to support durability and loose enough for air circulation, making it a great fit inside your home.You can style this mocha hammock chair with a couple of vibrant throw pillows or you can choose a colorful one if you prefer, cause hammock chair Brazil is available in four beautiful colors : Rainbow, Mocca, Sorbet and Black. The Brazil hammock chair is spread out on a solid piece of ash wood. It uses Drexelung technology to hang on the wooden rod, which means that the ropes do not slide towards the inside. The best part about these hammocks is that they can be carried anywhere. Weighing only 5 pounds, you can easily transport this anywhere in your home. You want to sit by the window and read or spruce up your entertainment area, it’s perfect for all parts of your home. 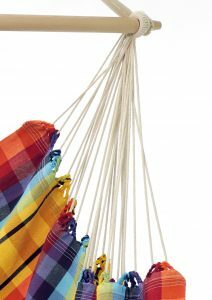 Byer of Maine, the company that retails these quintessential Brazil hammock chairs brought to world markets by Amazonas of Munich, has a rich history. It was founded as the Byer Manufacturing Company in 1880. Set up in Bangor, Maine by a Russian immigrant family, they moved to Orono, Maine in 1925. In 1985, the family sold the business. However, in the late 1990s, the changing marketplace of America made it difficult for the new owners to sustain themselves. 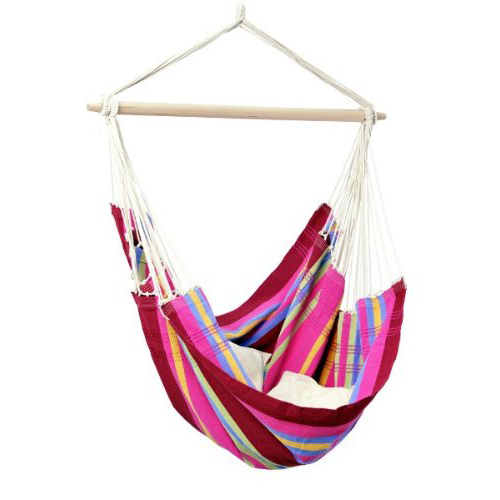 But at an overseas exhibition in Germany,they chanced upon these hammock chairs distributed by Amazonas from Munich, and then there was no looking back. 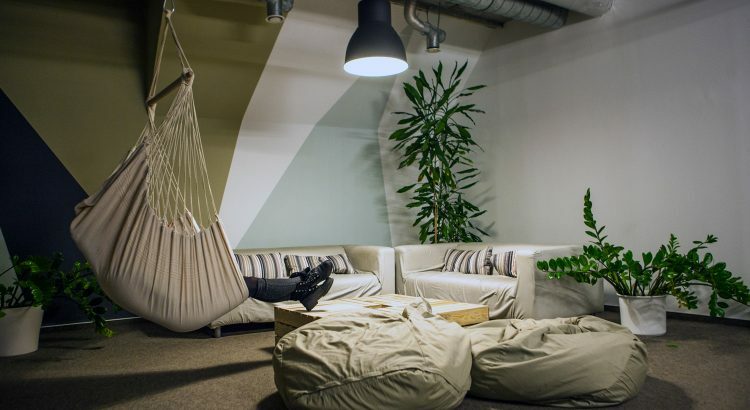 They could very well be the modern-day Christopher Columbus in terms of hammock chairs! A few hammock chairs brought back in a suitcase have expanded to an ever improving assortment of hammock chairs and hammocks. Byer of Maine is today a very different company, sourcing products from far corners of the world. 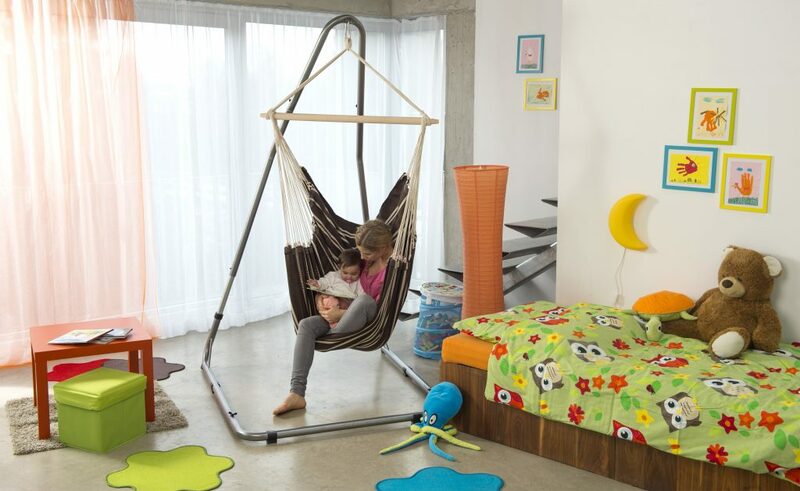 The equipment of the Brazil Hammock Chair is rather simple: you get a hanging chair and the spreader bar, without any additional accessories, such as a swivel and a suspension set. Don’t pop it in the washing machine or use any kinds of chemical cleaners or detergents. If you want to store it when not in use, make sure it’s completely dry before you pack it up!